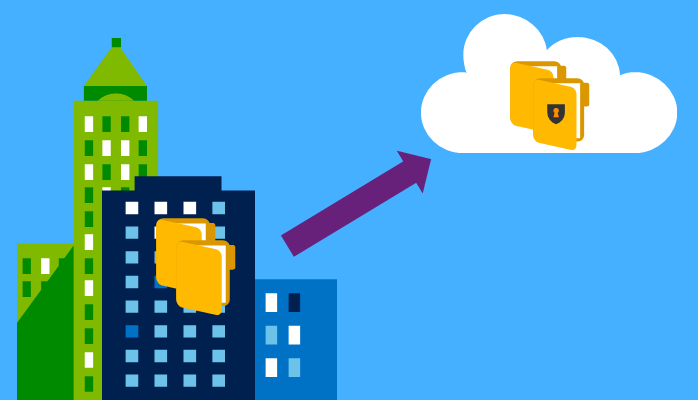 Microsoft Azure Backup is well-known for its consistent, strong protection for all customer data, wherever the backup resides – whether it be in your remote offices or branches, in the public cloud or in your enterprise data centre. While this is happening, it is also sensitive to the unique requirements that all of these locations and scenarios may pose. Azure Backup works hand-in-hand with Azure Site Recovery in a seamless portal experience, allowing for an easier and low maintenance solution. 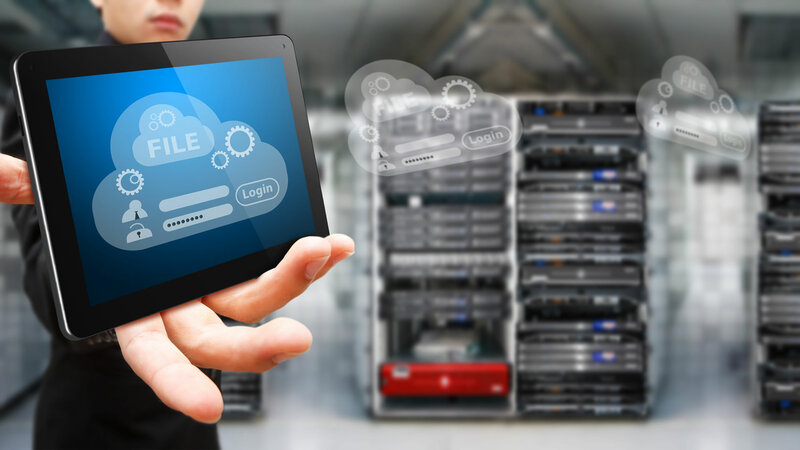 It provides you with a cost efficient option, consistent tools for operational recovery and offsite backups as well as complete data protection and unified application availability. Organisations have always had to be required to protect their sensitive client and user data for years to come, either due to business or compliance requirements. The problem that can arise is that your data is always growing at an exponential rate and your company might be pressed for space to store all of this data. Traditionally, tape has been the most common method used for long-term retention of data. With Azure Backup, you are being given a compelling alternative to tape with multiple upgrades such as noticeably shorter recovery times, significant cost savings as well as up to 99 years of retention. All of your backed up data will be as safe as it can possibly be in the cloud, so your mind can be at rest and not have to worry about data being stolen physically or being hit by ransomware attacks and have to lose days or weeks of work. The data being backed up is stored in geo-replicated storage, which creates six copies of your saved data, maintains and monitors them across two different Azure Data Centres. With 99.9% service availability 24 hours a day 7 days a week, backing your data up onto a cloud has never been more efficient for a business or single user alike. Backups are the most effective methods to use over both the network and on your disk storage. There are many built-in features that provide ease-of-access and use, such as encryption, compression, bandwidth throttling as well as longer retention. All of these useful tools help boost IT efficiency for your business. Once the initial seeding for the backups is complete, only incremental changes are sent to a defined frequency.